There are many ways to treat oral thrush, depending on your age, allergies, medical history and current health. Read on to find out more about the many types of treatment you could take – it’s a great way to get informed, before consulting your doctor and deciding on the best way to cure your infection. 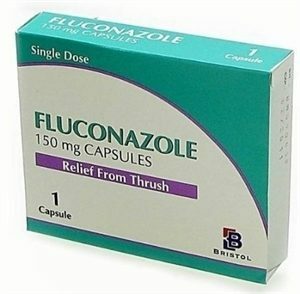 Antifungal drugs are powerful means to kill candida albicans, and Fluconazole-based drugs are a great way to cure thrush, but they’re not recommended unless gels or drops have been unsuccessful. 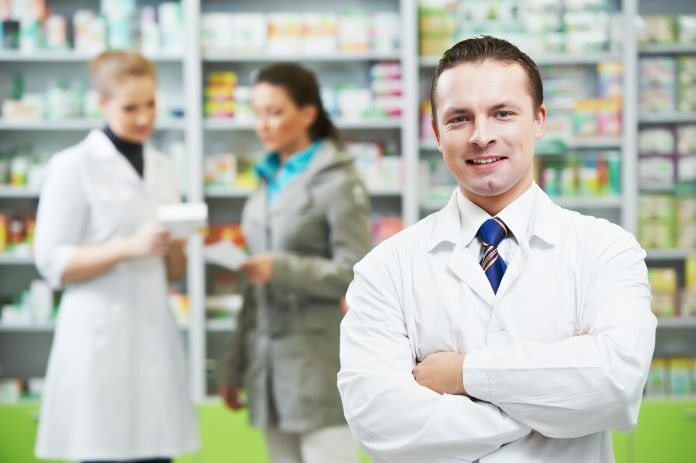 There’s a chance that any other medicines you’re taking might interfere with fluconazole, so you have to let your doctor know of your health conditions and treatments. 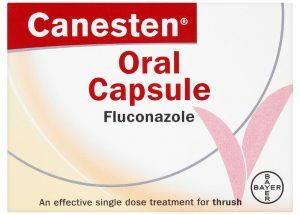 While fluconazole is a common anti-yeast compound, Canesten is not suitable for oral thrush. 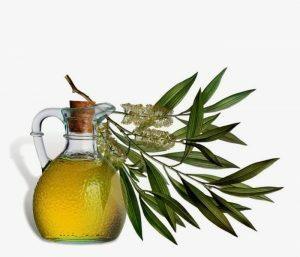 You can try plenty of other thrush medications that will help with your infection, and you can even try home remedies. Whatever you do, consult your doctor and stick to his/her recommendations. 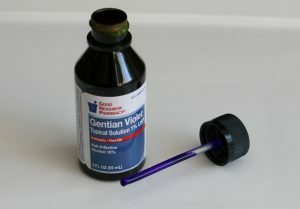 One of the ways to treat oral thrush is to use gentian violet. However, it’s not the most effective treatment, and it’s also not recommended to infants and newborns. 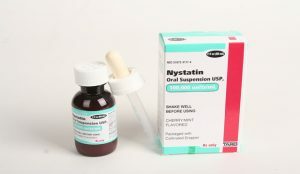 If possible, you’d better take a different medicine, such as fluconazole or nystatin. Gentian violet may be effective in patients who are likely to suffer from negative drug interaction, if they follow multiple courses of treatment. It’s always best to consult your doctor before taking any thrush medication, even if gentian violet is usually available without prescription. 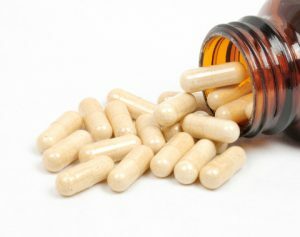 There are plenty of natural alternatives to the typical anti-fungal medication, and they’re pretty easy to prepare, too. You can start using them as soon as you’ve diagnosed your infection, and you should always consult your doctor if you experience any unpleasant side effects. Amoxicillin and other antibiotics are not a good way to treat thrush, and they’re even likely to worsen the symptoms. You’ll want to use a proper antifungal such as fluconazole or nystatin, or you may even use home remedies. Whatever you do, consult your doctor, and never take antibiotics to treat yeast infections. Oral thrush can be treated in many ways, depending on your health, medical conditions and age. Don’t make a bad situation worse. Be sure to take precautions, as there are still things you can do if these thrush treatments aren’t working for you.